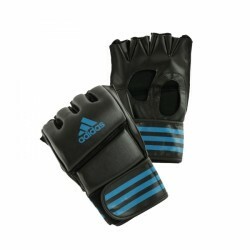 You are well equipped for the next martial arts workout with the adidas training gloves Grappling. The gloves have a good padding and an open finger and thumb zone. 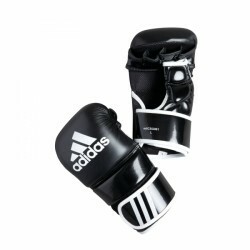 The adidas boxing gloves Training Grappling is especially developed for the training of MMA and contact sports. The extra thick padding on the punch surface prevents injuries though offering still good grasping possibilities. The I-Comfort+ Technology supports the good grasping possibility by nonslip materials in the inner hand zone. 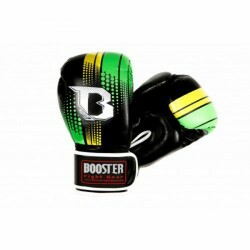 Top quality booster boxing gloves: The Booster Pro Range V2 boxing gloves come in a great design and provide great protection for your hands. 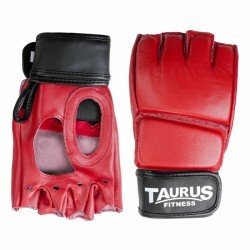 The 5oz MMA training gloves are sturdy Freefight gloves. They are excellent for training with a sand back, or for sparring. The Booster BT Sparring Gloves are boxing gloves with one of the best price-performance ratios on the market. 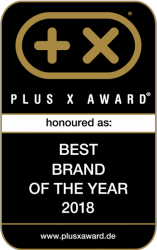 They convince with top quality material, padding and fit. Furthermore, they distinguish themselves from other boxing gloves by their design. 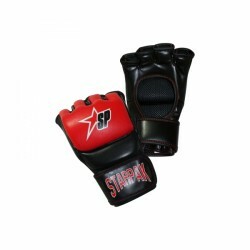 Special boxing gloves are used for Mixed Martial Arts or MMA, their functions are not limited to punch techniques like for pure boxing gloves. In order to make MMA gloves or freefight gloves also usable for grip and throw techniques, these are opened on the top, so that fingers are freely mobile. Furthermore, MMA gloves can be used for many further martial arts like jiu jitsu, taekwondo or karate. 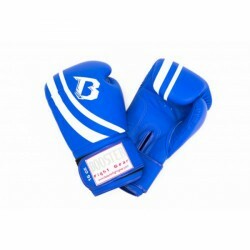 The padding of MMA gloves is based upon a special gel or foam, so that the volume of the boxing gloves is lower, though effect of protection of freefight gloves is enormous. Because of optimized fitting of MMA gloves, the maximum flexibility is made possible. As the type of padding is different compared to common boxing gloves, the sizes of MMA boxing gloves are given in S-XXL instead of in ounces.